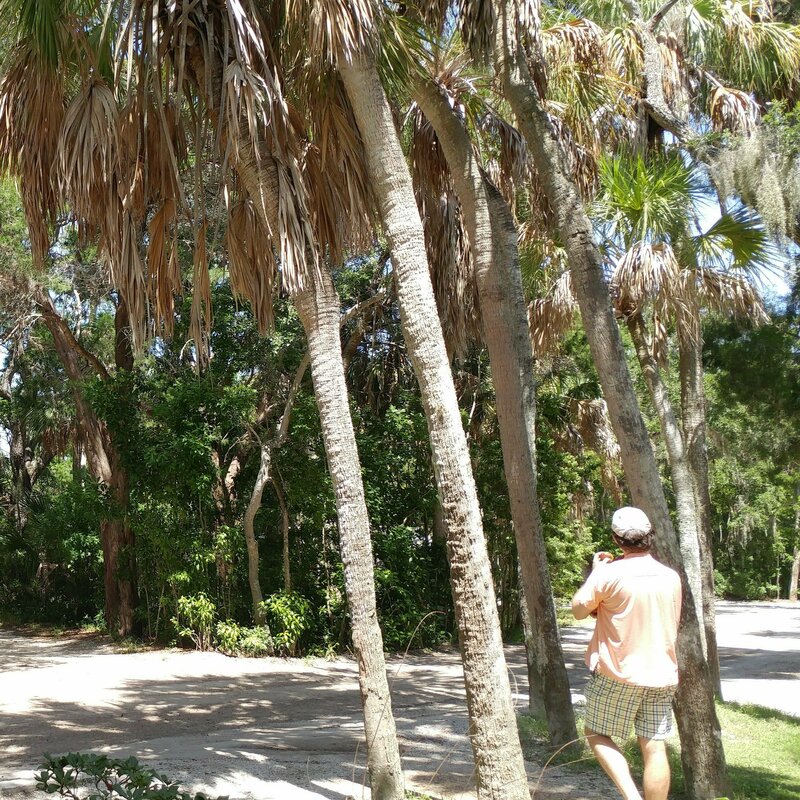 We’ve said goodbye to Winter Garden RV Resort – our holding place while we finished prepping the house to sell – and headed to our first stop on our road trip, Fort De Soto, Florida. 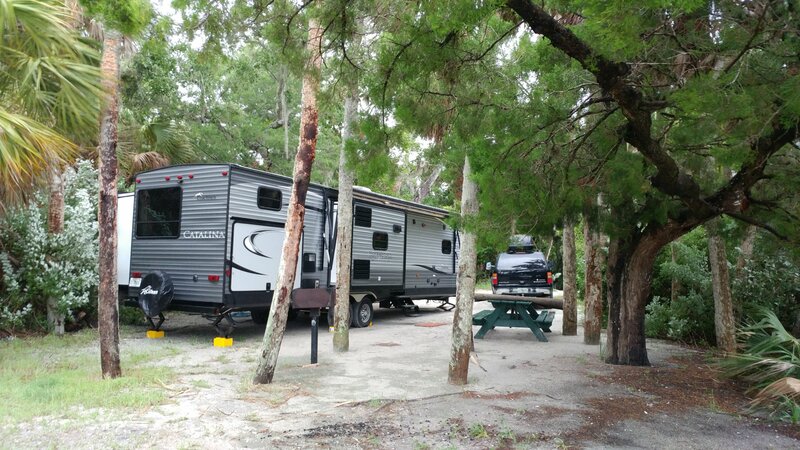 This beautiful RV park is inside of the Fort De Soto state park – home to quiet beaches and a historic old fort. If you want a quiet beach weekend, this is the place to go. We learned a lot even before we arrived. The two-hour drive occurred during a big thunder storm, complete with thunder and lightning, which made for a very shaky drive. The kids slept most of the way and didn’t seem to notice that anything was wrong. The cats are a different story – the meowed the whole time (I hope they get used to driving soon). Once we arrived, we had to do our first back-in setup (this is when you have to back the trailer into the site). Since I’m navigationally challenged, Damon took the task upon himself and managed to get us set up without hitting anything! Since it was still rainy when we arrived, we decided to stay inside and have a quiet evening with the kids. 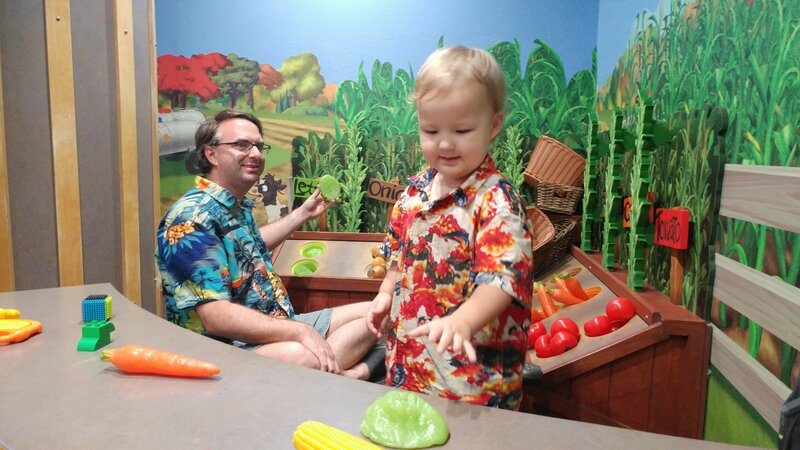 After sleeping in, we decided that the kids needed to get out, so we took them to the Children’s Exploration Museum. 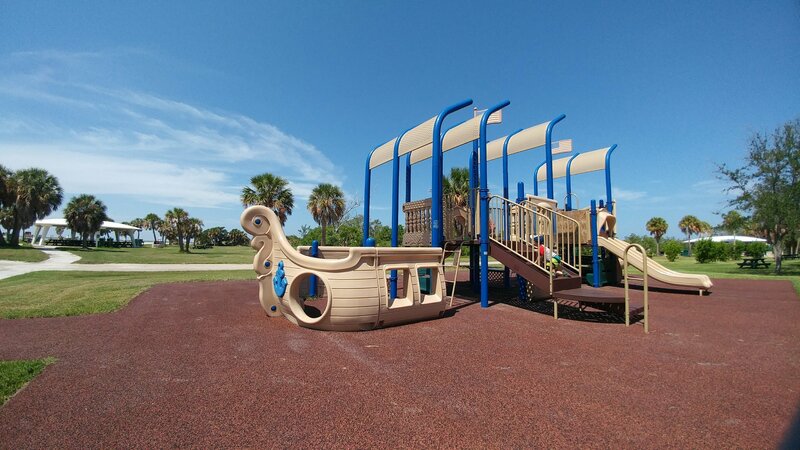 This place is so much fun – the room is divided into different sections, giving kids a lot of options for play. Mini-man loved a lot of the sections and had an amazing time. The next day we spent at the campground exploring. 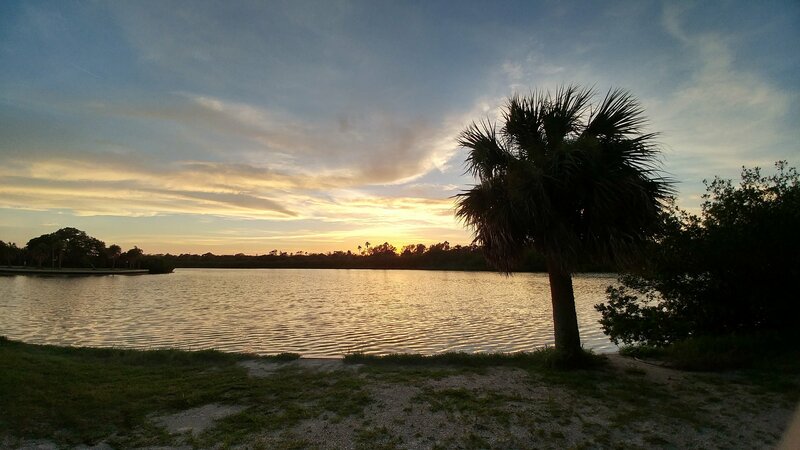 This place is very old Florida, with lots of trees, water, and wildlife. It was very relaxing to walk around. 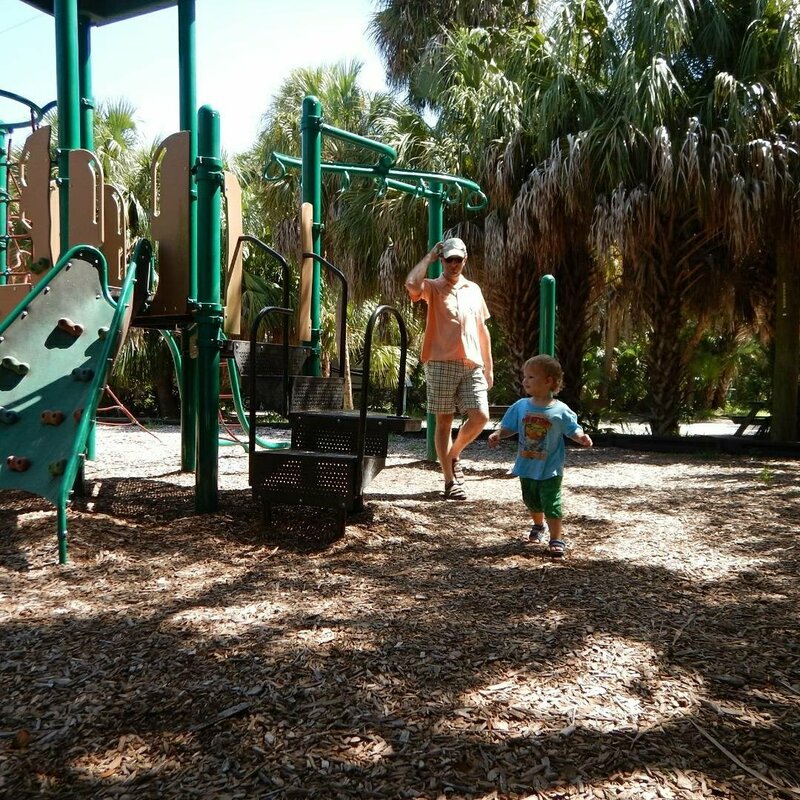 A few minutes from our site was a cute children’s playground that mini-man adored. 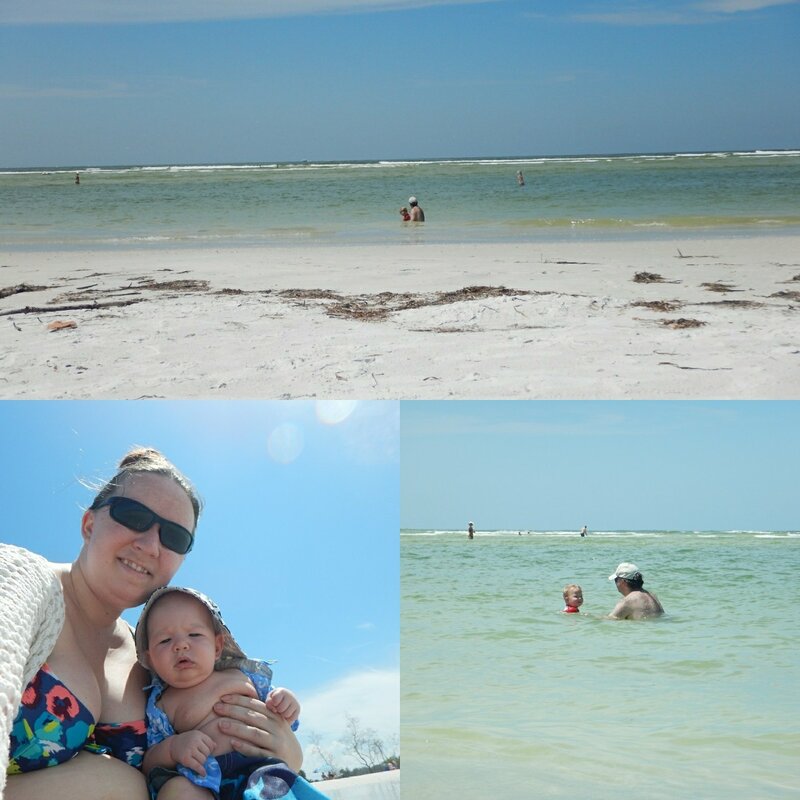 On our last day, we decided to be brave and take the kids to the beach. I’d heard that North Beach was a great place to take kids, so we headed there. At first, we thought the beach near the playground would be ideal, but the waves were really high. Instead, we let mini-man play on the playground for a bit, then headed further up the beach. This new location was perfect- hardly any waves and nice, warm water. Mini-man went in instantly with Damon. I sat at the edge with little-dude and let him get his feet wet (he liked the water but the waves scared him). All-in-all, a pretty successful trip (minus all the sand we brought back). 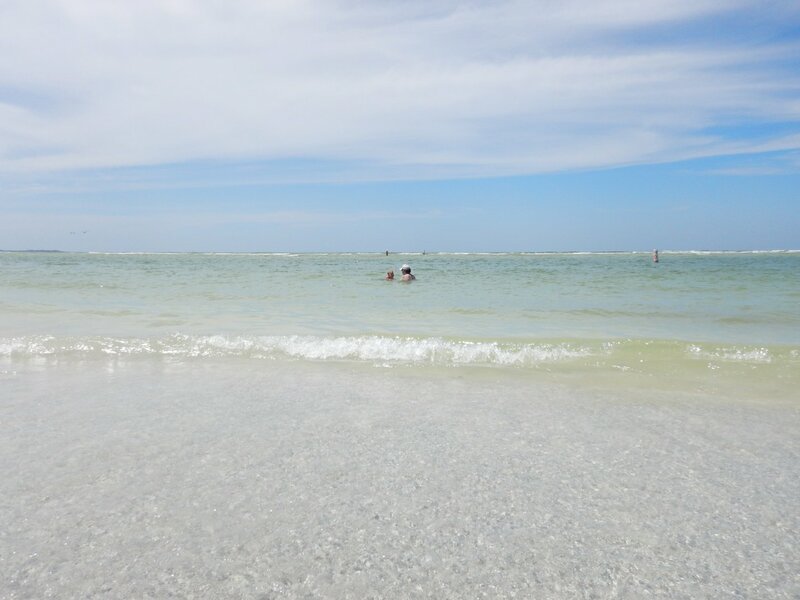 Today we head to our next stop, Terra Ciea, just 30 minutes from Fort De Soto. Fingers crossed we can get everything ready before check-out. Last time, it took us several hours to get going. This time, we have just four. Wish us luck!